Highway SOS GSM Emergency Calling System is used along with the national highways nowadays. 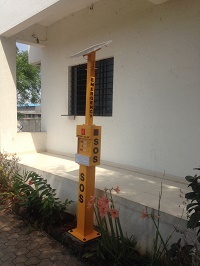 Users can push emergency call button placed on the SOS box and the call will be initiated to the control room. At the same time, messages are sent to the patrolling vehicles and ambulance too. 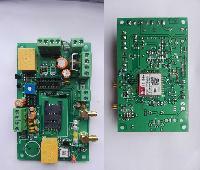 One can speak direct with the highway control rooms using Highway SOS GSM Emergency Calling System. 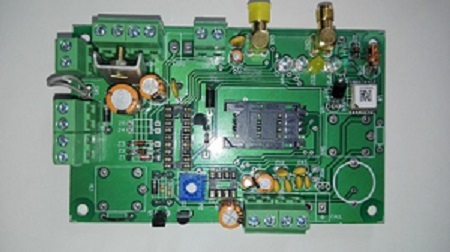 This device works with the help of a battery as well Solar Panel. Battery condition, solar status and GPS location is periodically send to server room by TCPIP on given IPNO. 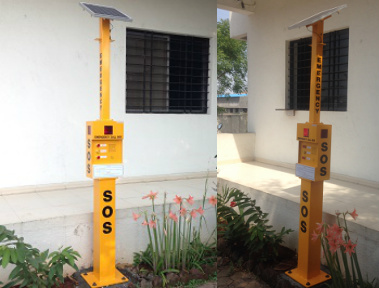 We are enlisted among the reputed Manufacturers and Suppliers of Highway SOS GSM Emergency Calling System from Maharashtra, India.